Successfully saved Ginger Pear Skillet Cake to your Calendar. You can also save the ingredients to your Grocery List. 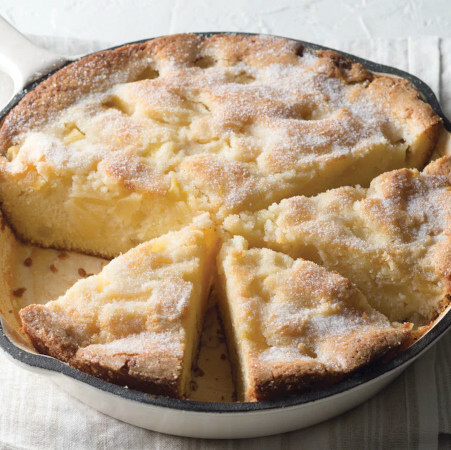 Learn how to make this easy recipe for a ginger pear skillet cake, which comes from a new all-cake cookbook and bakes in a cast-iron pan.